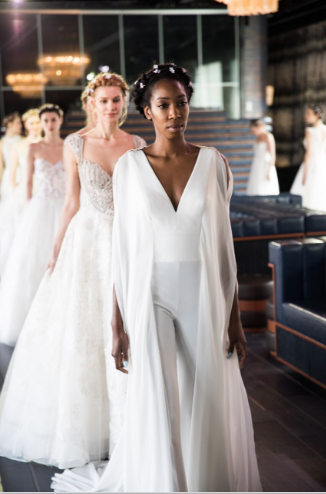 Bridal Fashion Week Recap: Gemy Maalouf Dazzles ! Photo Credit: Emma Cleary Photography. 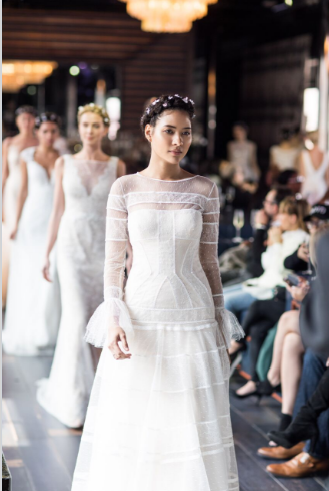 Elegant, Immaculate, Lavish, Regal, and Trendy, those are the words that I would use to describe Lebanese designer, Gemy Maalouf Spring 2018 Bridal collection efforts. 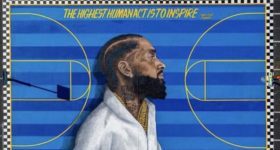 This past Thursday at the PHD Rooftop Lounge, I had the privilege to sit front row to witness the collection up close. 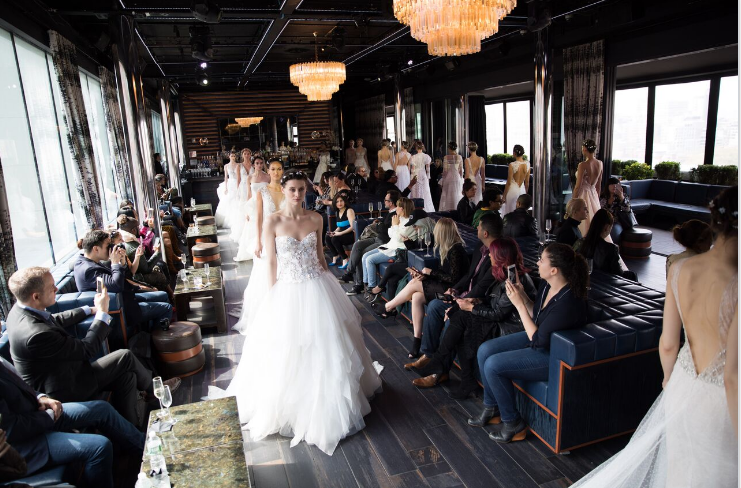 The collection featured several versatile pieces with trendy looks such as full layered skirt gowns, wide legged pant with a flowing white cape , and embroidered lace gowns with flowers. Here are some notable looks from the Gemy Maalouf Spring 2018 collection…. 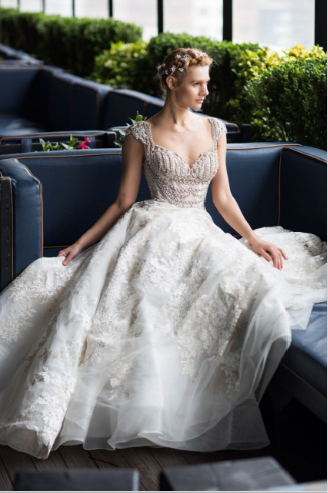 Bridal season is fast approaching and the Gemy Maalouf Bridal Spring 2018 collection is perfect for the woman that dreams of a fairytale wedding. 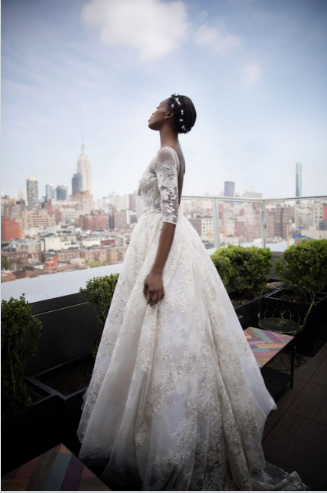 The collection checks every box for what a millennial woman could ever want in a gown from it’s layered construction to it’s modern trendy appeal. For inquiries on all things Gemy Maalouf, be sure to visit her website.